Alter The Press! 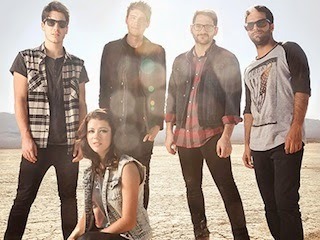 : We Are The In Crowd Release New Song "Windows In Heaven"
We Are The In Crowd Release New Song "Windows In Heaven"
We Are The In Crowd have released a brand new song titled "Windows In Heaven," which can be streamed below. Like what you hear? You can now purchase "Windows In Haven" for only $1.29 via iTunes.